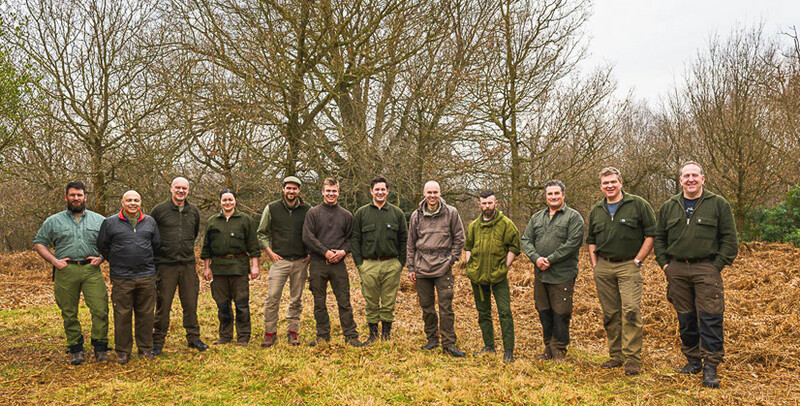 Last weekend saw the Woodlore outdoor team gather together for their annual staff training. This year, the team took an in-depth view of some of the essential professional skills required to run successful courses safely in any environment. 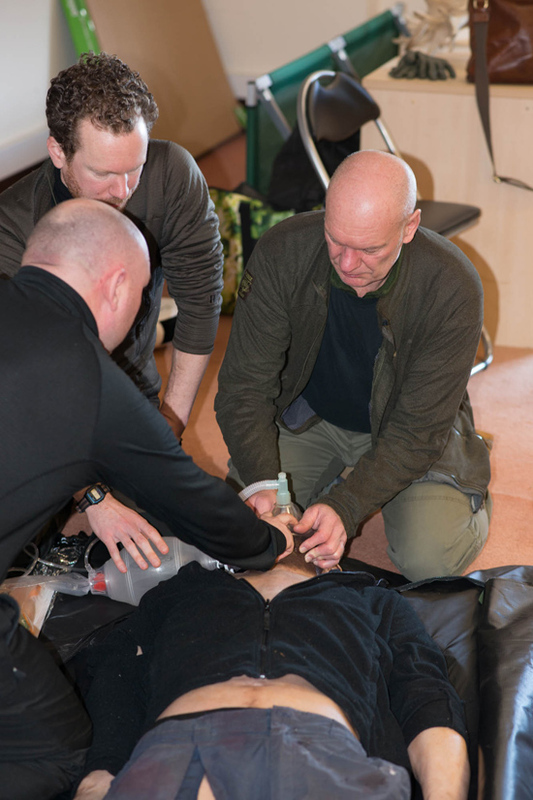 We were joined by Jamie Cooke, a world leader in resuscitation practice and Specialist Instructor on our First Aid courses, who gave the team their regular top-up of knowledge and training. Ray led the team in looking at the complications and hazards of leading overseas expeditions and how we can use our experiences to improve and inform our teaching on Woodlore’s exceptional range of UK training courses. Between times, the team had the opportunity to come together and enjoy the warmth of the Woodlore camp fire, sharing food and stories of what has happened since the last season together. On the final day, Ray once again led the team and demonstrated a rich diversity of skills which will be embedded into our courses over the coming year. Woodlore is constantly moving forward in terms of equipment, knowledge and technique so these times spent together in the woods are essential. It means that our clients in the coming year will have a learning experience that is current, relevant and absolutely second to none. This entry was posted in Bushcraft Courses & Expeditions, Ray Mears, The Woodlore Team and tagged bushcraft, courses, first aid, Ray Mears, staff, training, woodlore team on March 14, 2017 by Woodlore Team. Our UK course dates for 2017 are now available to book on the website. In addition to our usual selection of courses based in East Sussex and Scotland we have an exciting new Cooking course added to the calendar for this year. We have also extended the reach of the Fundamental Bushcraft course to Gloucestershire with the Fundamental Severnside course. Book soon to avoid disappointment. 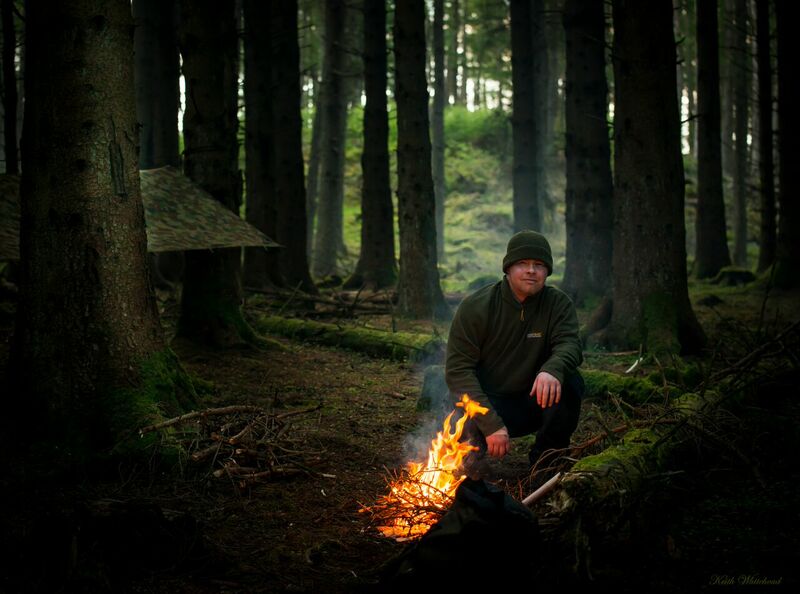 Ray will be leading a total of six Walk in the Woods and Carving Master Class days with Woodlore this year. We would advise you to book your place to join us soon as these sell out very quickly. This entry was posted in Bushcraft Courses & Expeditions, Ray Mears, Site Announcements and tagged 2017, bush chef course, carving master class, course calendar, courses, new dates, severnside, walk in the woods, woodlore on September 15, 2016 by Woodlore Limited. And so it is with delight that we continue the new series of blog posts today focusing on individual members of our team. 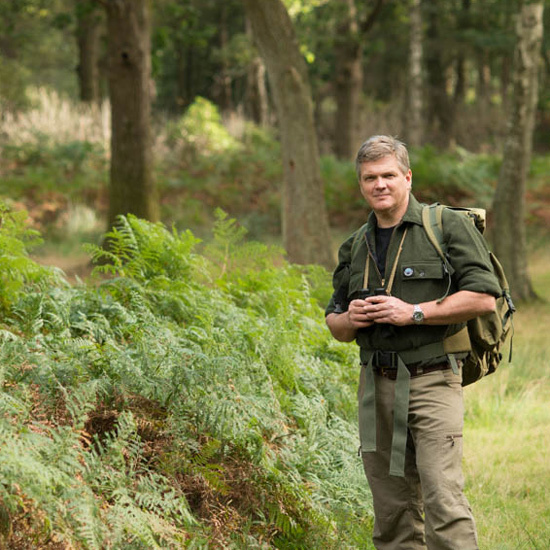 If you’ve been thinking about booking a course with Woodlore, here is your chance to get to know the instructors who may be guiding you this year. 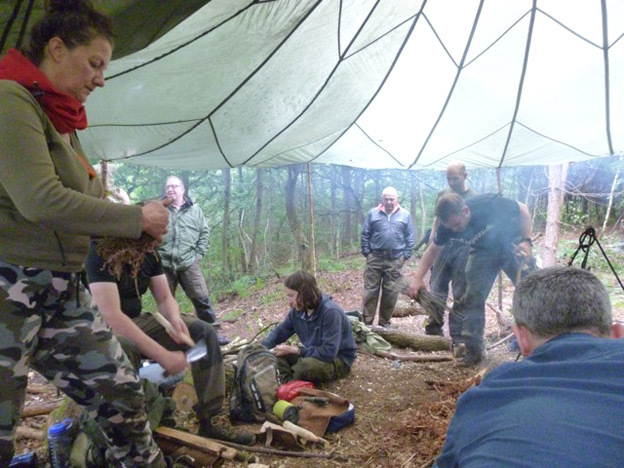 This entry was posted in The Woodlore Team and tagged bushcraft, courses, meet the instructors, Nick Thompson, outdoor team, Ray Mears, school on June 30, 2016 by Woodlore Limited.